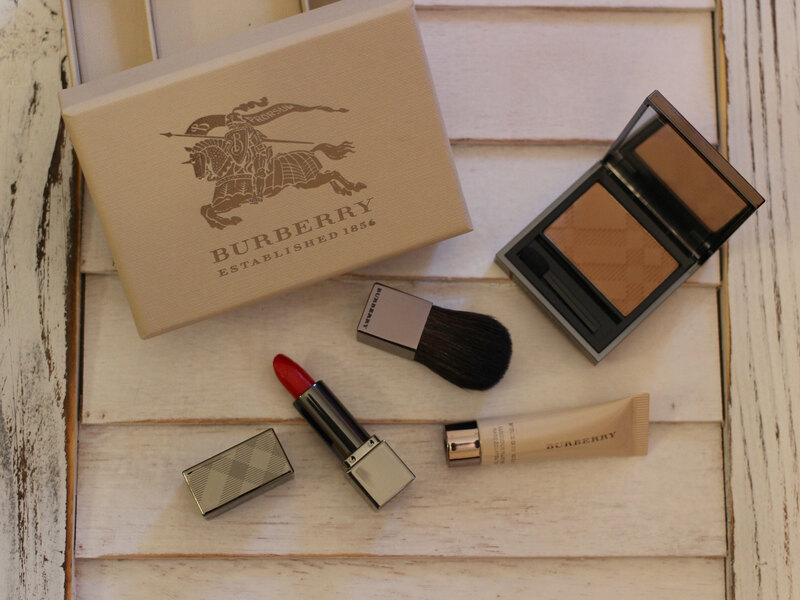 The Burberry Mini Beauty Box was originally available only to VIB Rouges (and possibly also to VIBs), but it wasn't accessible to normal Beauty Insiders and it sold out quickly, so I never got around to reviewing it. But when I saw that it was back on Sephora's website—and that it was available to everyone—I decided that I would take some pictures and share my thoughts. I've tried some bits and pieces from Burberry over the years but I wasn't overly familiar with the line, and I had not tried any of the products in this kit prior to ordering it. If you want an affordable way to sample a number of products, this kit is an excellent way to do it. Retailing for only $32, you get enough product to really get a sense for whether you need (or want) a full size. Because my makeup collection is gargantuan, I love getting products of these size (for reference, the lipstick is about 1/3 of a full size one, the blush is also 1/3 the size, etc.). In terms of the performance of the three color products in this kit, I couldn't be happier. 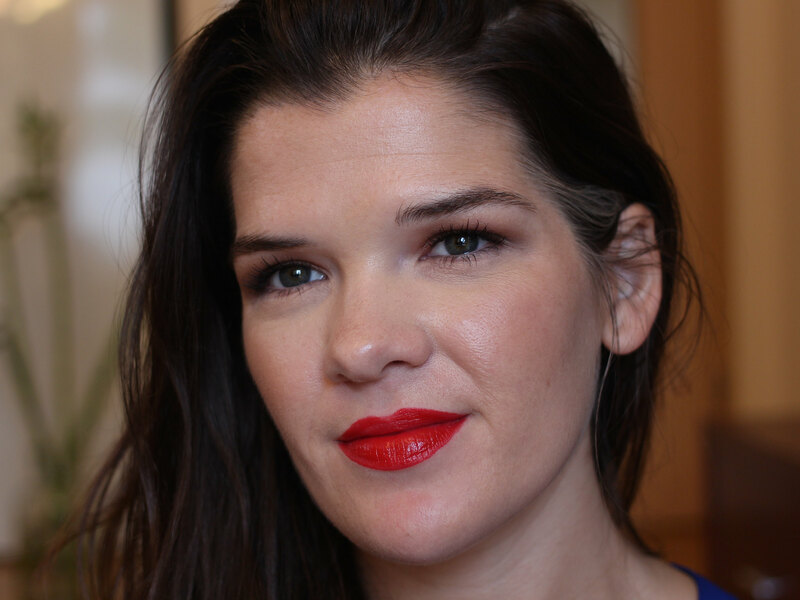 Military Red is a stunning red lip that is neither too dark, too bright, too warm, or too cool. It is right in the middle and I think that literally everyone could pull it off. The formula is comfortable to wear, as well. It feels light on the lips, without being greasy or oily. It doesn't have the best staying power, though, so I needed to touch up every couple of hours. Using a matching lip liner could improve its longevity. 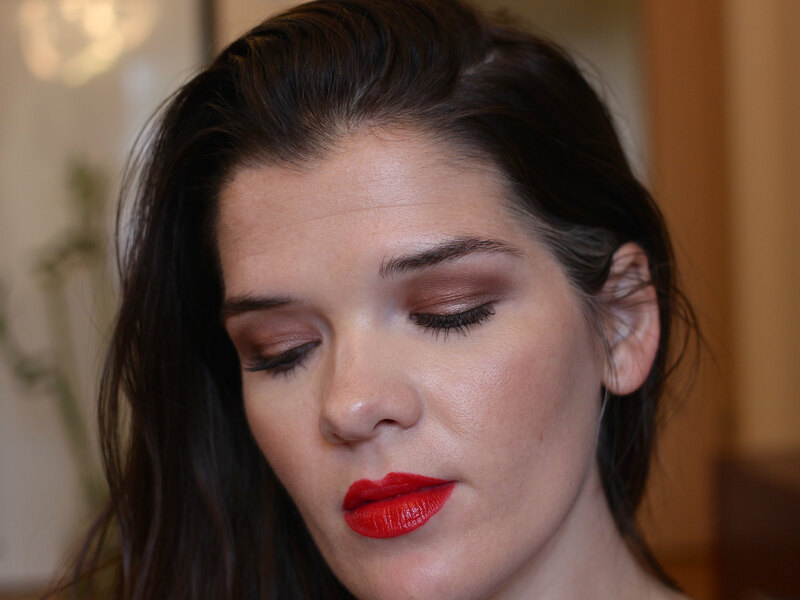 Earthy is marketed as a contour, but in these pictures I wore it as a blush/contour. I think it is a gorgeously foolproof blush that you could wear with anything. It shows up nicely on my NW20 skin, but I do fear that it wouldn't work for anyone darker than an NC/NW25ish skintone. The Fresh Glow Fluid Base is a beautiful primer that makes your skin look luminous. I wore it under the Jouer Matte Moisture Tint in these pictures, and it transformed that matte/natural finish foundation into something wonderfully glowy. Oily skinned folks may want to beware that it could result in you looking like a greaseball if worn with an already dewy foundation. Still, I was a big fan of this and have been stockpiling the many deluxe samples Sephora has been offering of it as of late. All in all, I'm very glad I picked up this set and would encourage anyone who is interested in trying out some Burberry products to do the same. Let me know if you have tried this or if you have any other recommendations for other products from the Burberry Beauty line below! And if you are so inclined, you can find me on Bloglovin, Instagram, or Twitter. I'm also on Snapchat (julesssdarling)!